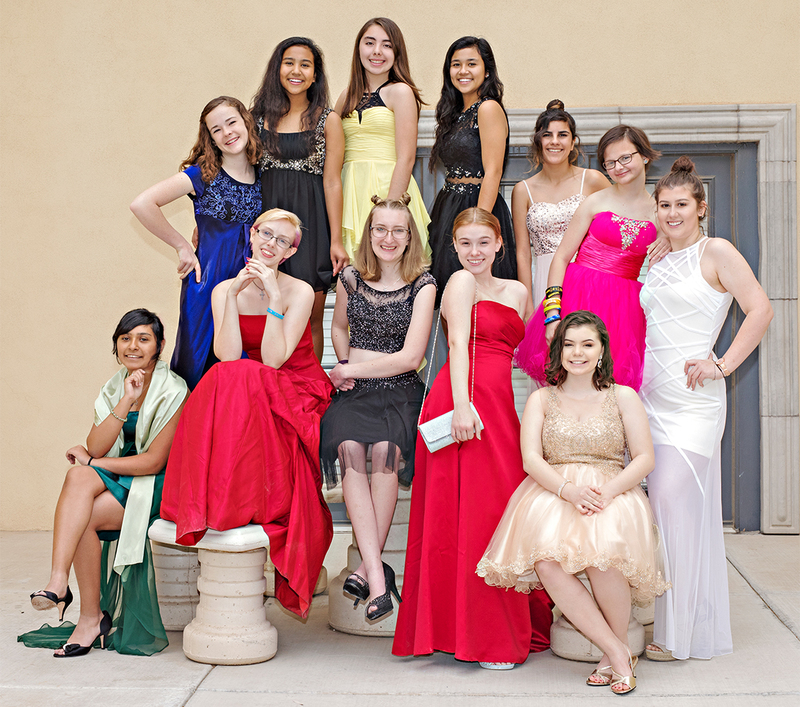 With your support, we have helped over 16,000 girls around the Phoenix valley live prom night as if they were a princess. We would not be able to host this event without you. Every bit helps to put on this amazing event for these girls. This donation will help secure new shoes or a few accessories. A brand new dress for one of our princesses. This helps greatly. 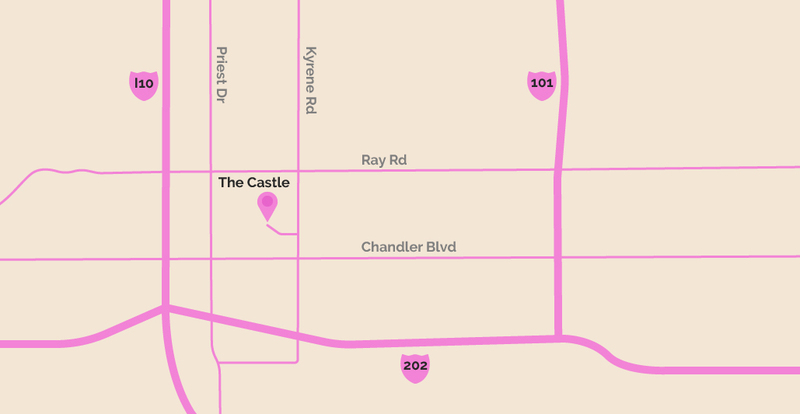 The Cinderella Affair is a part of a larger non-profit umbrella known as East Valley Women’s League. Your donations will go to them, under the directions that the funds are to be used for The Cinderella Affair. Evening gowns/prom-type dresses, dress shoes, handbags, and costume jewelry. Donate year-round at our boutique location below. Please place the attire in the large pink donation box in the parking lot.